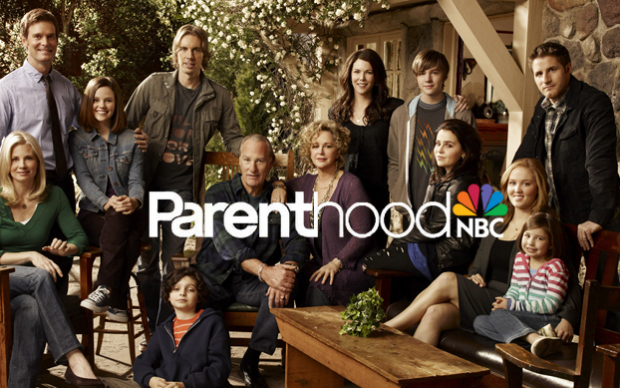 TUNE IN TO NBC'S PARENTHOOD TO HEAR "ANOTHER LIFE" FEATURED ON TONIGHT'S EPISODE! Hey all of you Parenthood fans! Great news. "Another Life" will be featured on TONIGHT's episode; Thurs Oct. 24. So make sure to tune in at 10/9c on NBC and spread the word!